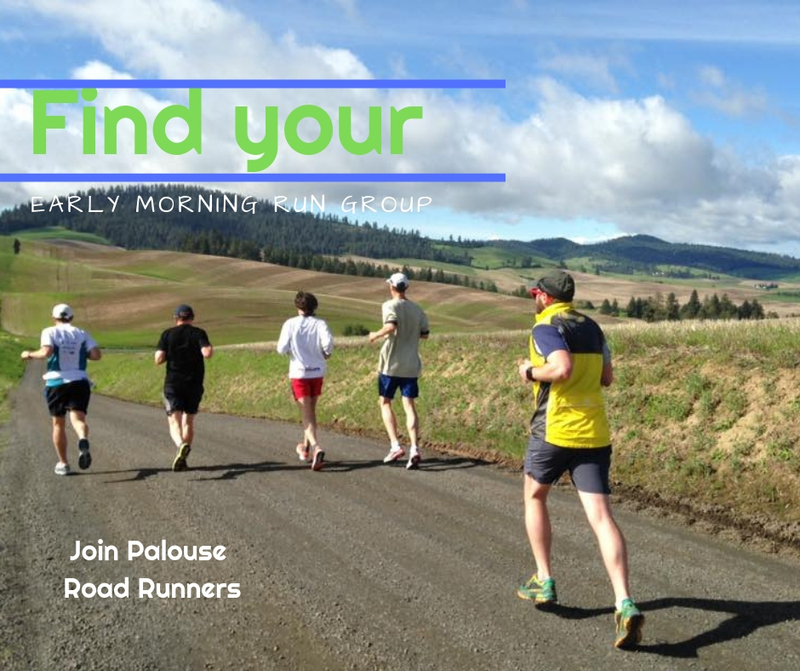 We at Palouse Road Runners want you to find your running community - those that will go the miles with you, that will get early to run and push you to be better. Join in November, you will receive a free Palouse Road Runners singlet/tank. Hurry and register before the registration for the Snake River Half opens.